Over 3.5 years ago, I posted my review and thoughts on the Kona Longboard Lager, which I really like. 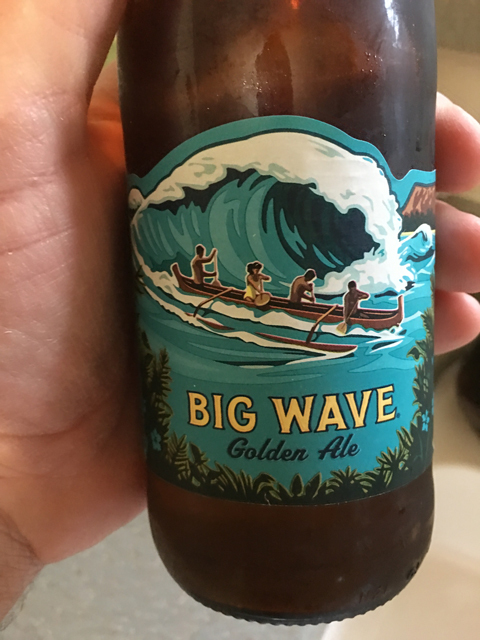 Over the last many years, I’ve looked up other brews from Kona Brewing Co and found Big Wave Golden Ale. Based on my adoration of the Longboard Lager, I decided to give this a try. One of the first things that stood on for me is that this ale is only a 4.4% ABV, which is bit better than the 3.2% ABV we get here in Utah but not quite as good as the Longboard Lager, which is at 4.6% ABV. Not that I always need a strong alcohol content in my beers, but I like the ABV to be 5% or higher. Regardless, this was a very small deterrent with Big Wave. Upon my first sip, it was immediately evident how smooth this ale was. Really smooth with each and every sip and swig. Other brands of ales don’t seem to be as smooth or have a small bite or after taste to them. Not so with Big Wave. I drank another one just to make sure that my taste buds weren’t just being nice. Just as smooth and enjoyable. If you can get this beer in your local city or state, I highly recommend buying a six pack. 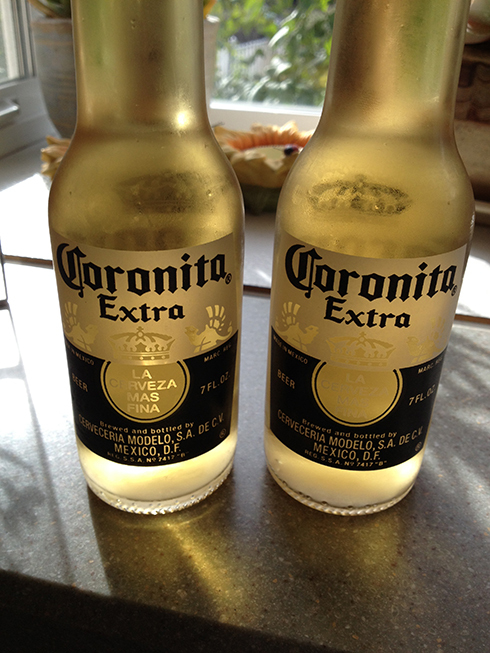 Really good, not strong in alcohol but the great taste more than makes up for that. If you’ve already tried it, let me know how you liked it in the comments below. I think I got this at Trader Joes a couple years ago. I know I didn’t dislike it or I’d remember it being bad so I guess that says something. That does say something about a beer. Since I can’t get them at our Trader Joe’s here in Utah, I have to continue to get them when I travel out of the state.